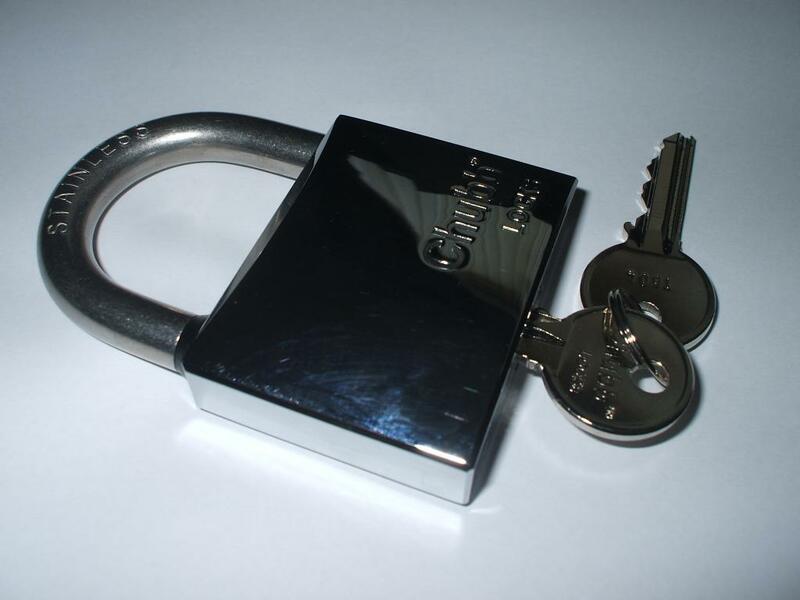 Our qualified locksmith serves Stafford and the West Midlands. If you live in Stafford and require a locksmith to change locks or repair broken or faulty uPVC door locks then Rick, your locksmith serving Stafford is the best choice. Based close to Stafford, for many years, Rick the locksmith covering stafford has been providing locksmith services for business and private customers on a 24 hour basis. Your Stafford locksmith is a uPVC expert in both uPVC window and door locks. If your door is not locking properly or has been broken through repeated use or forcing of the uPVC door lock, our uPVC locksmith will be able to open up and repair the door. 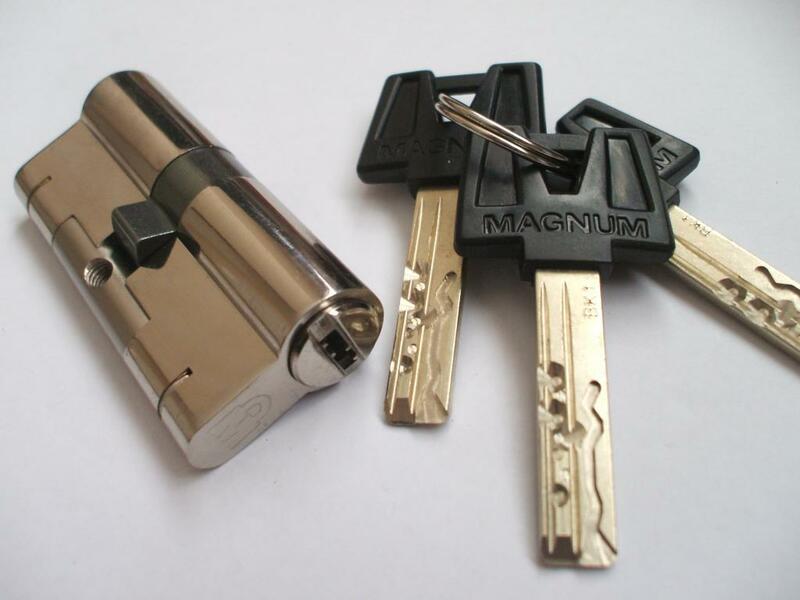 Our locksmiths stock a range of high security locks and those conforming to BS3621 for homes and businesses requiring greater protection against forced entry and lock drilling. If you require a locksmith in Stafford or Wolverhampton, do not hesitate to give our locksmiths a call on 07724-82-82-89 for a free quotation. 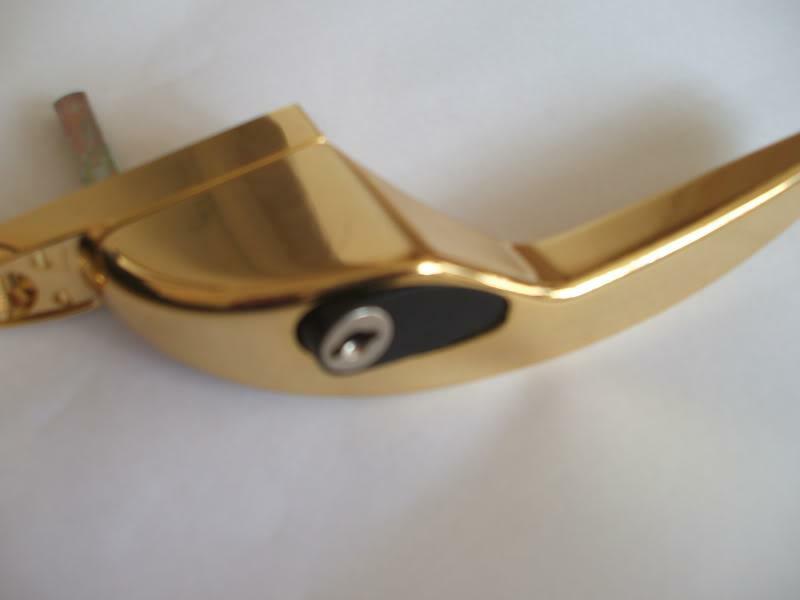 We will try and match any local quote from other local locksmiths. We cover all areas of Coven, Brewood and Stafford areas and Bishops Wood to Featherstone. Our Locksmith Stafford are offering free home security checks in Stafford and Brewood to ensure all locks meet new insurance requirements and are fitted to BS3621 spec.